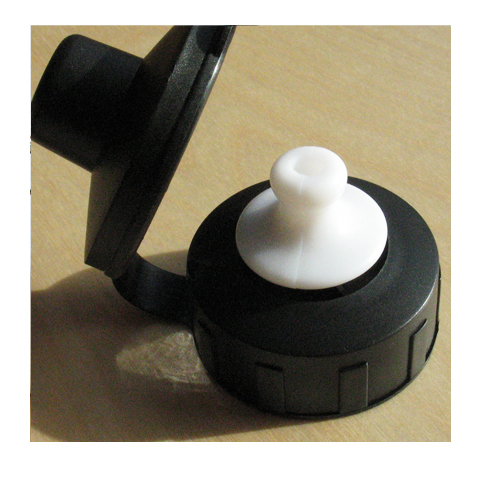 A replacement set of lids and a clip suitable for the 400ml and 600ml Little Folk Drinks Bottles. The black drinking spout and cover, screw top sports lid and a silver clip are included in the set. Compatible with all Little Folk water bottles.